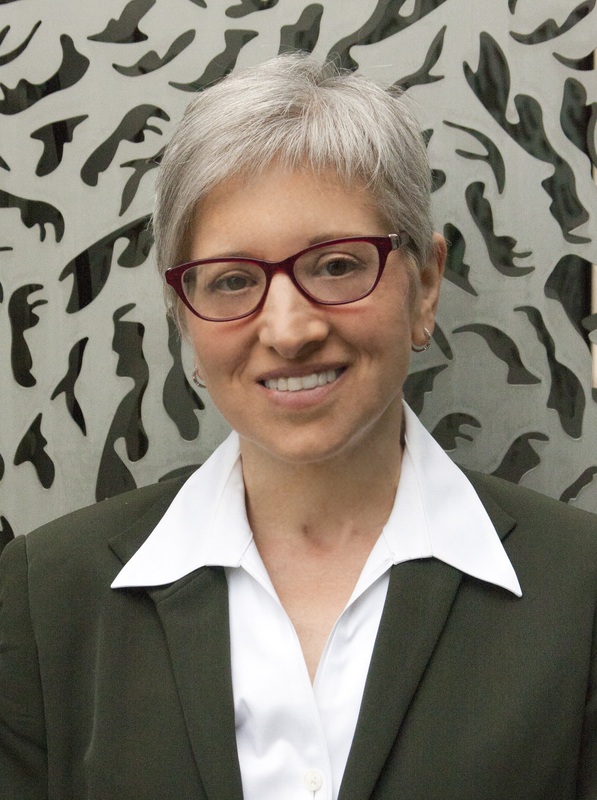 LTI Research Professor Lorraine Levin has been named a 2015-2016 ELATE fellow. LTI Research Professor Lorraine Levin has been named to the 2015-2016 class of fellows for Executive Leadership in Academic Technology and Engineering (ELATE at Drexel®). Part of the International Center for Executive Leadership in Academics within the Institute for Women’s Health and Leadership® at Drexel University College of Medicine, ELATE is a one-year part-time national leadership development program designed to advance senior women faculty in academic engineering, computer science and related fields into effective institutional leadership roles within their schools and universities. Levin will join 30 other women faculty members from 22 institutions in activities that focus on increasing their personal and professional leadership effectiveness, leading and managing change initiatives within institutions, using strategic finance and resource management to enhance organizational missions, and creating a network of exceptional women who bring organizational perspectives and deep personal capacity to the institutions and society they serve. Facilitated by leaders in the fields of STEM research and leadership development, the curriculum includes classroom lessons and activities, online instruction and discussion, and on-the-job application at each fellow’s home institution. "I'm excited about designing an institutional action project, and I look forward to working with the university at a deeper level in research, teaching and strategic administration," Levin said. Participants began their work this month with online assignments and community-building activities, and will meet for the first time at a weeklong in-residence session in August. The program culminates in March with a graduation ceremony and symposium organized around institutional change projects each fellow has designed with her organization's leadership. Levin was one of three Carnegie Mellon faculty members selected for this year's ELATE program. Chemistry Professor Catalina Achim and Duquesne Light Company Professor of Civil and Environmental Engineering Jeanne VanBriesen will also participate in the program. Other Carnegie Mellon ELATE alumnae include Human-Computer Interaction Institute Professor and Associate Vice-Provost for Technology Strategy and Impact Justine Cassell (2013), Electrical and Computer Engineering Professor Diana Marculescu (2014), Professor of Civil and Environmental Engineering Burcu Akinci (2014), and Professor of Computer Science and Engineering and Public Policy Lorrie Faith Cranor (2014). Learn more about ELATE on the program's website.